Back in December last year I made my very first Glossier order not long after the brand finally launched in the UK. Since then, I have enjoyed using the two products that I picked up initially, and of course after reading more and more about their other products and seeing them used in various tutorials, I found myself itching to make another order this year. There are still a few things that I would like to pick up, especially in terms of their skincare, however I have that much still lying around at home at the moment that I am quite reluctant to order skincare unless of course I run out of something specific which I do not have a replacement for. I would quite like to try the Moisturising Moon Mask and the Super Bounce serum, therefore if you have tried these or can recommend something else then please do let me know as I am rather curious about those two products in particular. 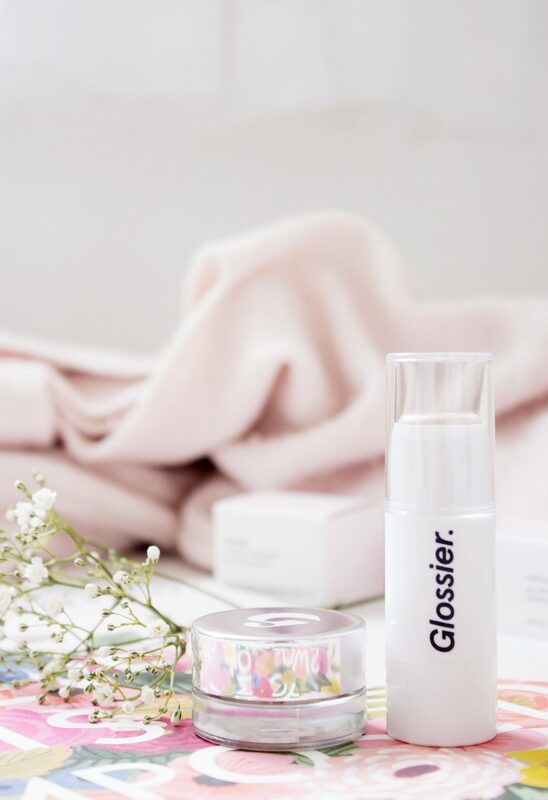 So, moving onto my second order from Glossier, I will share with you what I picked up and my initial thoughts so far as the two products I did choose were top of my list out of everything having looked into them over the last few months. The Glossier Stretch Concealer had caught my interest quite heavily. I am always on the look out for a new concealer that will work some form of miracle on my dark circles, therefore having seen a fair few people rave about this and Katie Jane Hughes feature it regularly on her make up tutorials I decided to place it in my basket. I ordered the lightest shade out of the five available whereby I must say that this seems to be a good match for my skin tone, although granted I think the shade range definitely needs expanding. I haven’t used a concealer in a pot for a little while so we shall see how this goes, although I am sure as long as the lid remains on firmly it should not dry out. The consistency of this is nice and creamy when you take it from the pot, however, I have struggled with this a little bit as I am finding that it is sinking into fine lines. I find that it doesn’t seem as creamy on the skin as opposed to when I first take it out of the tub. I am going to preserve with it because I have seen other people use it and it looks amazing on. I am beginning to wonder if I need to make sure my skin is nice and dewy before I apply this; perhaps it needs to have a damper base in order to work to its maximum potential? 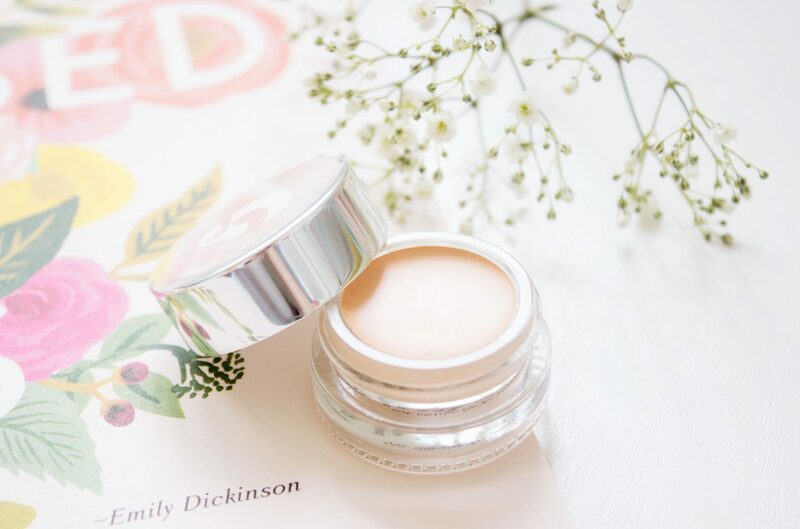 In terms of coverage I have to say that I like it, it isn’t full coverage at all, however it does mask dark circles to a fairly good standard without my make up looking over the top or too fake; it is a very natural looking concealer. If you are looking for something with high coverage then I would not recommend this, if however, you want something nice and light for everyday use then I would consider it. At the moment I am not blown away by this, but I will continue to use it and hopefully make it work better for me in the future. The second item I picked up was the Glossier Haloscope Highlighter which again I had seen quite a few positive reviews of. At the moment I am having quite a fad with highlight, I just love it and the effect that it can bring to a makeup look, therefore I was quite curious to give this a try. I tend to always stick with powder highlighters as I find those the easiest and quickest to apply of a morning. I do have a couple of liquid ones which in truth I do struggle with, I find them harder to blend and often worry that I have a rather visible line of highlight where perhaps it hasn’t blended quite right; it is a working progress. The Glossier Haloscope Highlighter is a cream highlight therefore it is in between the two and I really like it. It is so easy to use and it blends beautifully, out of the two products from my order this is my favourite. I picked up the shade Quartz which is a pearlescent highlight which would suit fair to medium skin tones, they also do two other shades in Topaz and Moonstone. This is definitely a highlighter which you need to build up in my opinion in order to reach the desired affect, you won’t go overboard with first application unless you are very heavy handed. Again, much like the Glossier Stretch Concealer it gives a really nice natural finish which I do like and would always aim to achieve.Overall I am fairly happy with my two new purchases from Glossier, as soon as I can get the concealer working better for me (I think it is just a case of using a bit more eye cream) then I will be much happier. 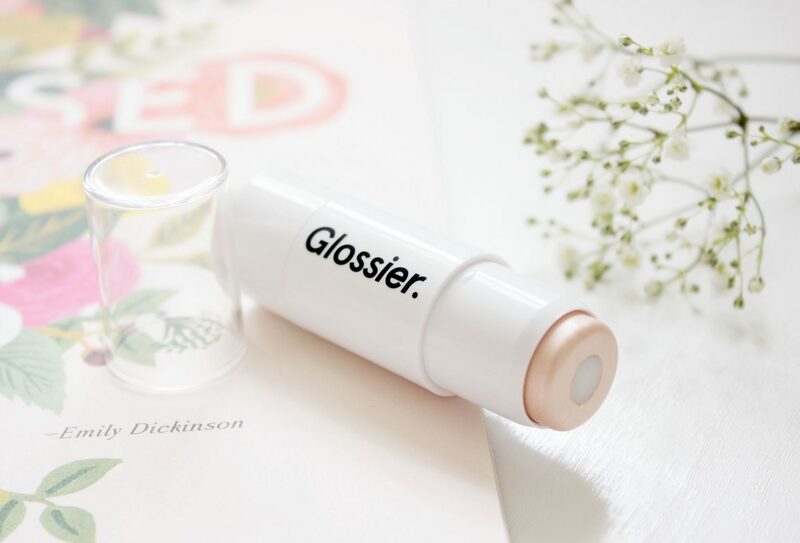 Have you tried anything from Glossier recently? If not and you fancy treating yourself then you can get 10% off your first order using my link here. If you do opt to use that link and make a purchase, I receive store credit which I can put towards a next purchase.